"Simple Purchase, Quality is very good." 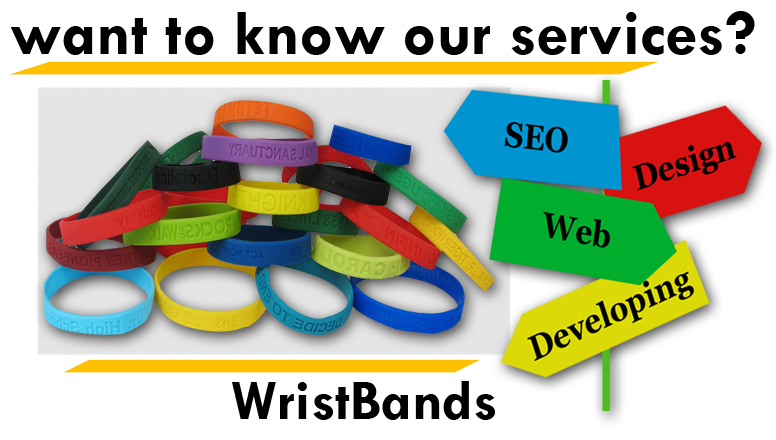 We has used Speedy writsbands now for three orders. 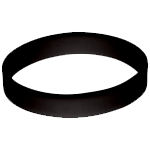 They have been helpful and very fast with their orders. 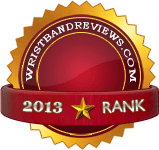 We will continue to use them and recommend them to others who ask where we got our wristbands. "The customer service was excellent! Being able to view the product before receiving it was very helpful! 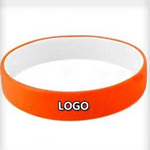 The wristbands were of great quality and came quickly. 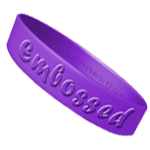 The students were impressed with receiving a 2 color embossed wristband. Thanks!"